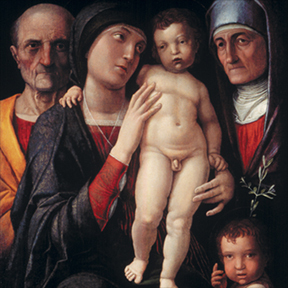 Founded in 1998 by Suzanne Deal Booth, an art historian and conservator, and her husband David G. Booth, the Friends of Heritage Preservation (FOHP) is a small, private group of committed individuals based in the United States. We began in direct response to critical preservation needs in our own community and abroad. As a private charitable group, we combined our resources – creating a small, streamlined organization that can respond quickly to preservation initiatives. FOHP is a democratic association that meets on a regular basis to evaluate proposals from organizations, institutions and scholars. We strive to make informed decisions when selecting projects and to allocate our resources where they are needed most. We extend our reach and impact by working together with other organizations. 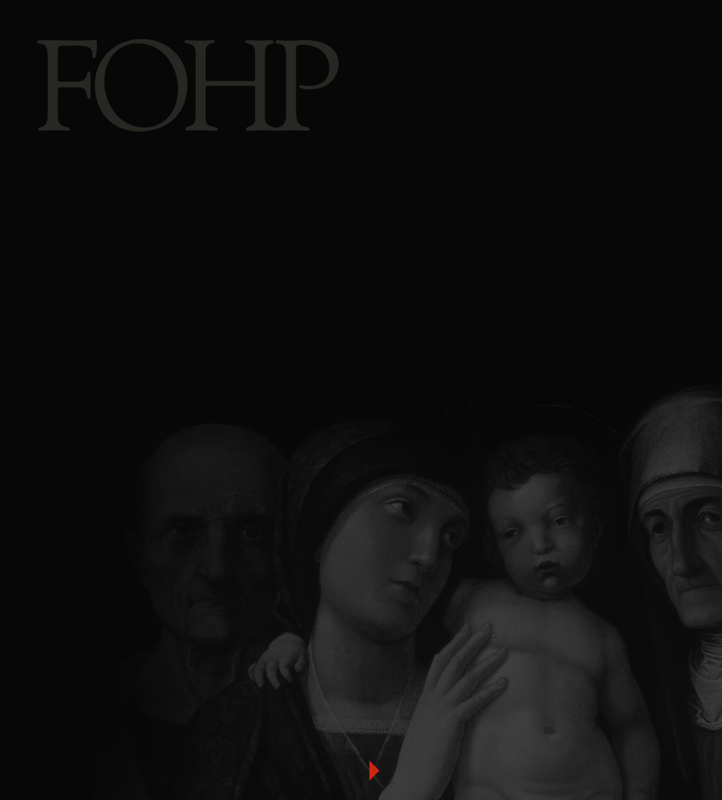 FOHP seeks partnerships, both individual and institutional, in our endeavors. We foster associations with local and indigenous groups that work to revitalize communities and strengthen connections to individual cultural heritage. We often travel together to the project sites to interact on a personal basis with local communities and to monitor specific projects from beginning to end. We are dedicated to protecting and preserving the cultural and artistic heritage of our world for generations to come. We are committed to serving as agents in the preservation process by funding and facilitating important projects on a national and international basis. We believe that our actions will directly increase global awareness of fundamental cultural heritage concerns.